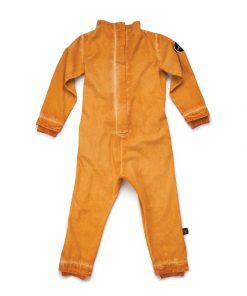 who ever thought that overalls could look this cool? 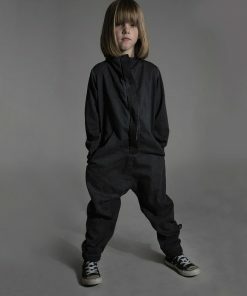 we’re not talking about classics here, but more in the line of aviators and bikers, diagonal zippers and hoodies… you get where we’re going with this? 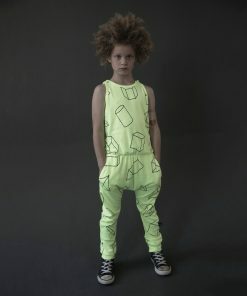 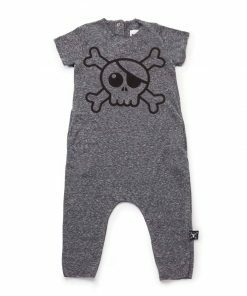 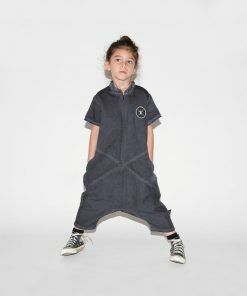 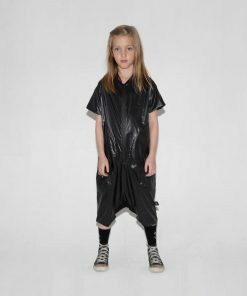 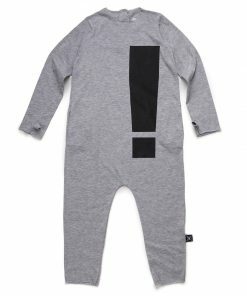 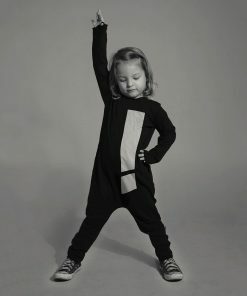 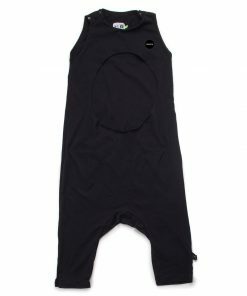 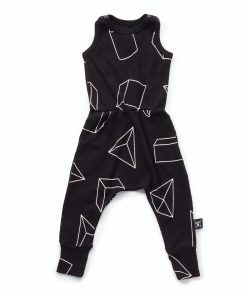 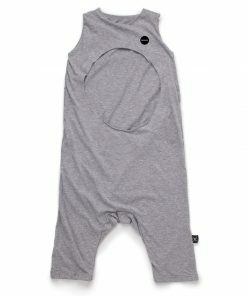 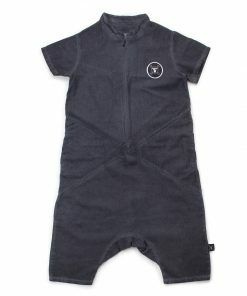 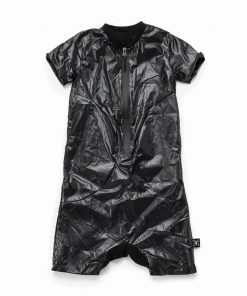 the nununu cool overalls are a staple item in every collection and part of the nununu unique look, and now they’re all here are at 40% off which make them even more appealing! 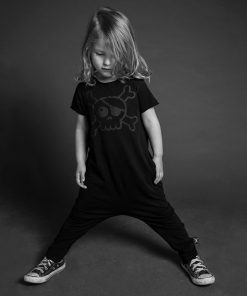 super comfy 100% cotton fabric or stretchy denim makes this category one of the most sought after on our site… and who could argue with one item that fills in for two?